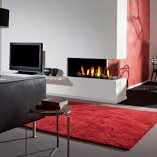 The Faber Aspect Premium Room Devider fire are designed perfectly to allow you to split any room with your gas fire. 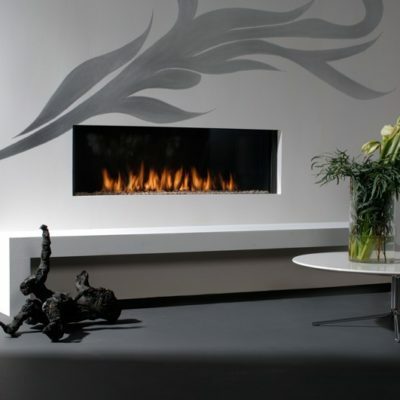 They provide a stunning focal point for any large size room that need something to break it up. 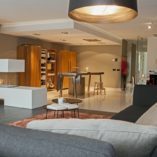 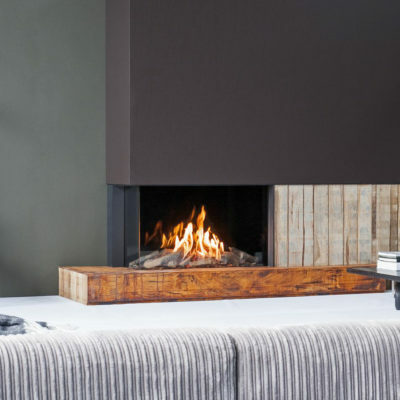 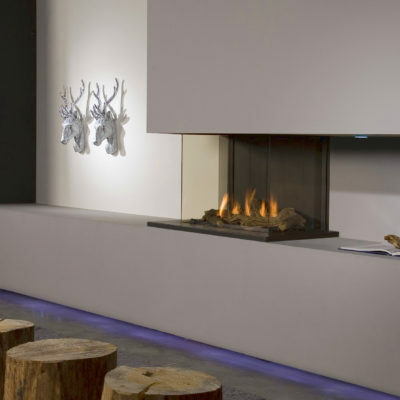 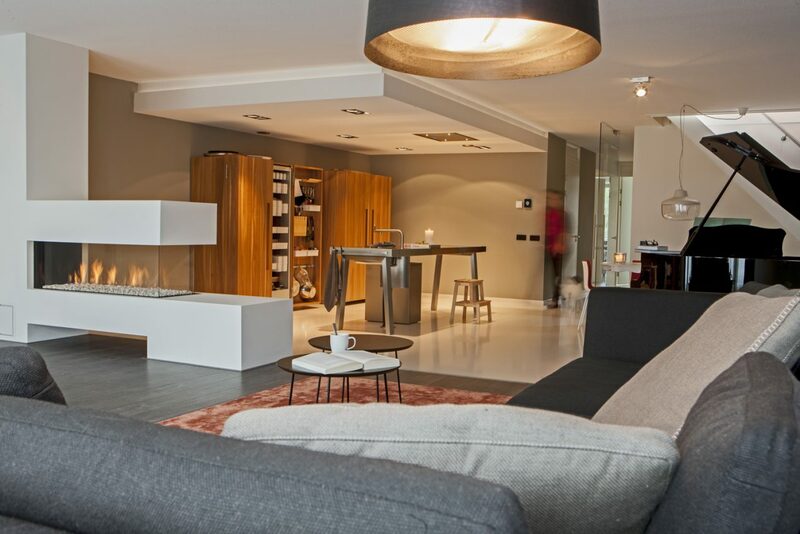 This range offers a selection of three sided fires and a selection of double sided fires that can go in between two rooms.The aspect range comes as standard with the Faber step burner to give you maximum control over the look of your flame picture.